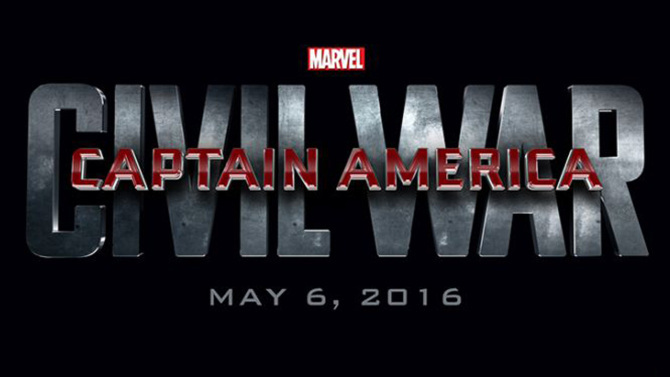 You are going to want to watch the official trailer for “Captain America: Civil War.” This film looks to be just as good as Marvel’s other films. Print article This entry was posted by Art Eddy III on November 25, 2015 at 5:27 am, and is filed under Entertainment. Follow any responses to this post through RSS 2.0. Both comments and pings are currently closed.